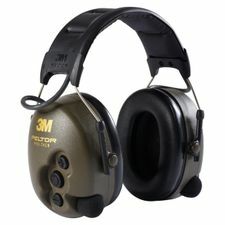 Ear protection Peltor - these ear protectors have extremely level of attenuation for an environment with very intensive noises. 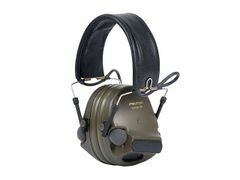 The ear protectors Peltor ComTac meet the most strict military requirements for toughness, durability and functionality. 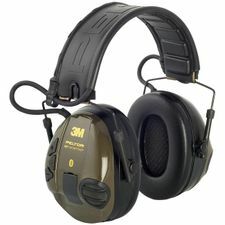 Ear protection Peltor - quality earphones designed for universal use. 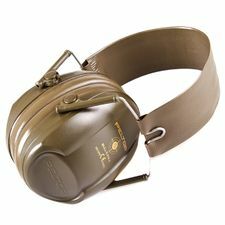 Designed especially for shooters. 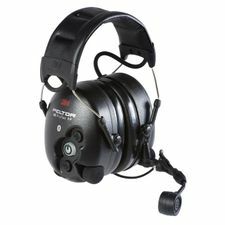 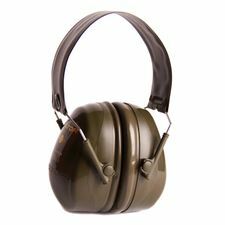 Ear protectin Peltor H520F-Optime II - medium ear protector folding, for noisy environments. 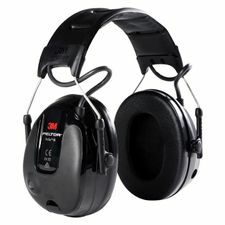 Well attenuates also the low frequencies. 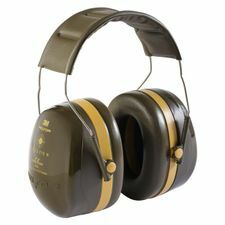 It has a liquid filled sealing cushions. 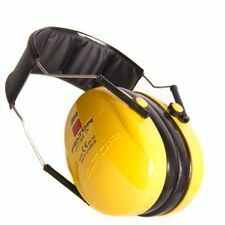 Ear protection Peltor ProTac II - functions of protectors: attenuation control levels permitting hear ambient sounds such as conversation. 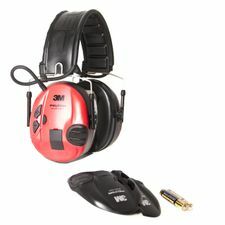 Ear protection Pertor SportTac - the unique digital audio circuit eliminates the sharp sound cut typical for majority of active ear protectors in the market. 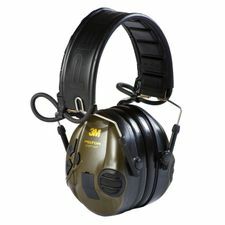 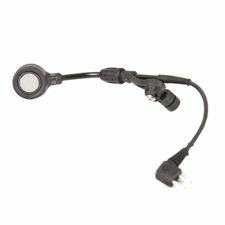 Ear protection Peltor SportTac WS - the unique digital audio circuit eliminates the sharp sound cut typical for majority of active ear protectors in the market. 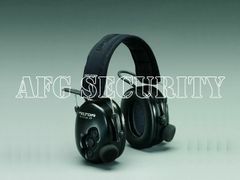 The ear protectors Peltor Tactical XP have these functions: regulation of damping allowing hearing the sounds around as a conversation or warning signals.